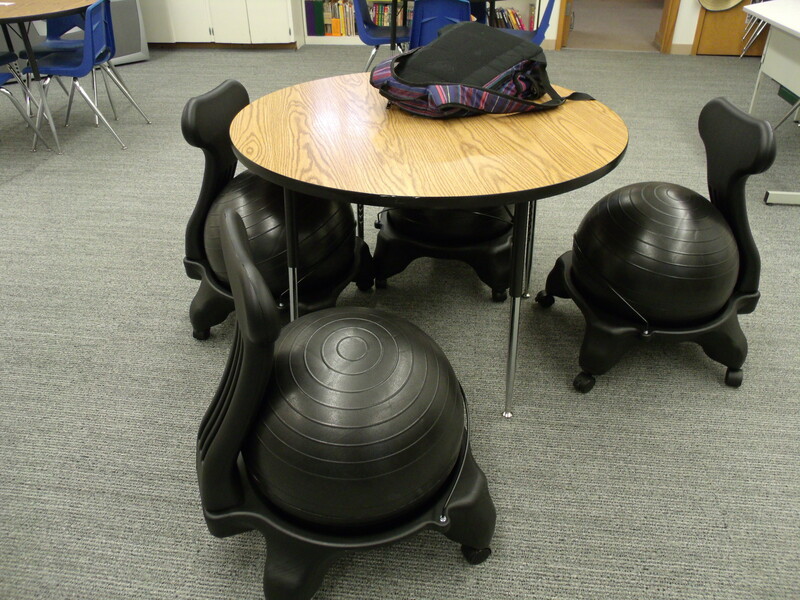 Ball Chairs in the Classroom? Oh, yes! We received four of the yoga ball chairs today thanks to one anonymous donor who graced our school with this incredible gift through http://www.donorschoose.org/ over Christmas vacation. The news totally made my holiday! It made it even better when I discovered a young teacher friend also had her project funded. Happy dance!!!! 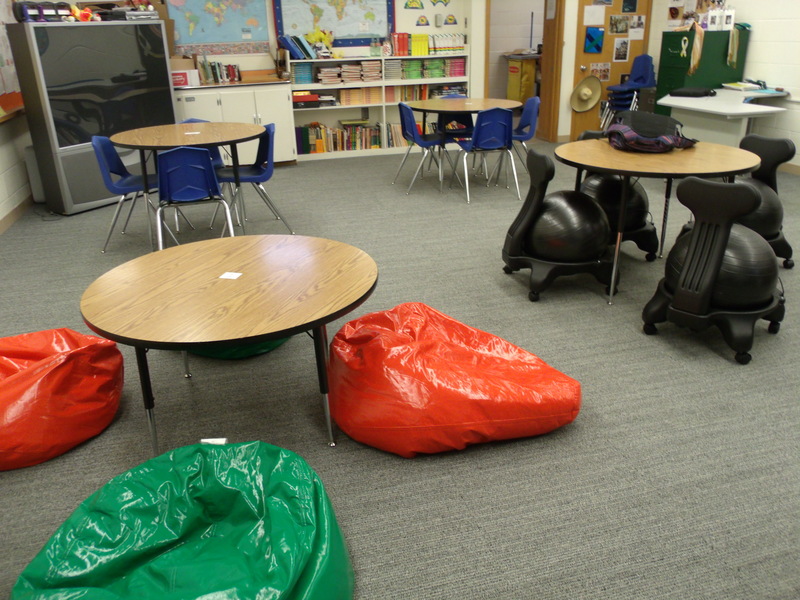 Bean bag chairs and ball chairs…how cool is that?